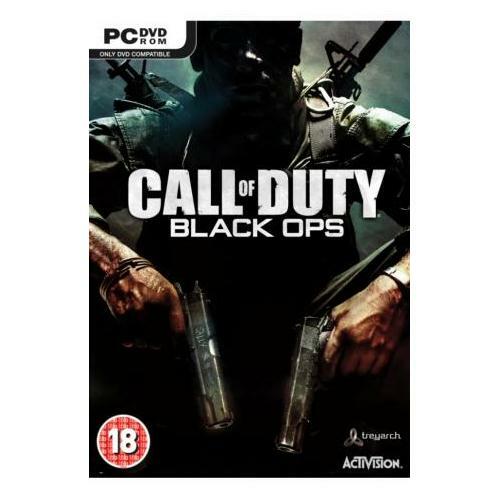 Call of Duty: Black Ops from leading industry developers Activision is arguably the best first person shooter games creations of all time and has received many awards across the globe. The game features an excellent mission mode game as well as providing an innovative new online multi player system which allows players to pit their wits against their friends and family. Bethesda Games are proud to bring you one of the hottest games releases of the year which is now available for the PC Windows gaming system. 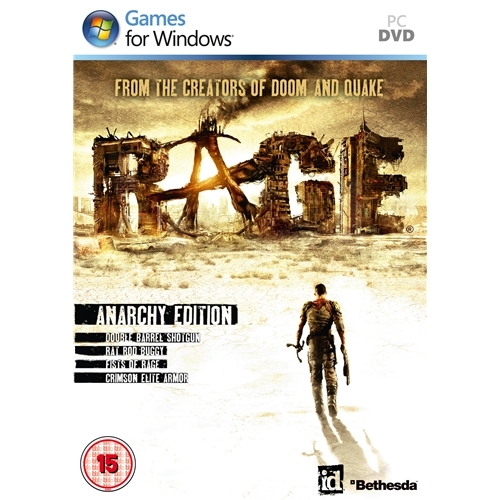 Rage is a first person shooter game which features jaw dropping graphics as well as one of the advanced game play engines ever created which will take you to all new levels of anticipation. 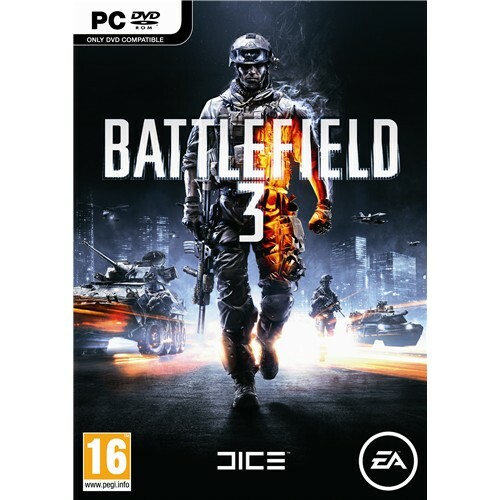 Battlefield 3 which is now available to all gamers owning a PC Windows gaming system is the latest instalment of this extremely popular shooter games series. Join iconic developers EA Games in one of the hottest battles ever as you are once again thrust into the centre of the battle where you will need to be at your very best if you are ever going to survive. 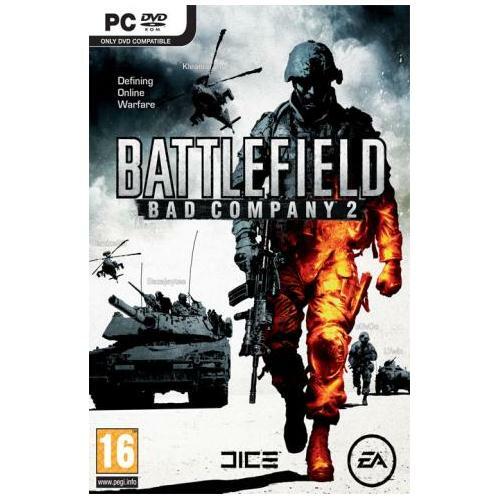 Battlefield 2: Bad Company is a first person shooter game that thrusts players into the middle of a hot battle zone where they will need to use all of their skills and wits to survive. This brilliant new game that is now available on the PC Windows gaming system from EA Games is set to be one of the most successful video games releases of the year. 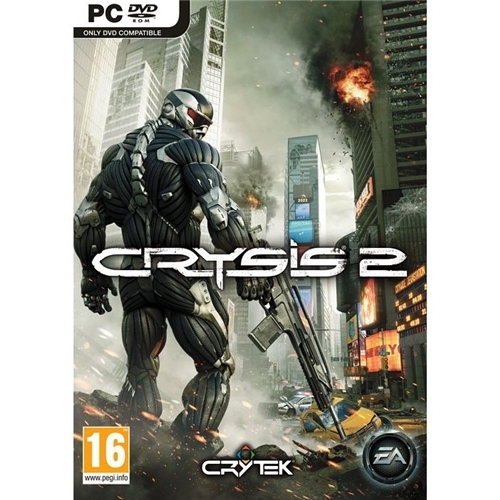 Crysis 2 which is now available on the PC Windows gaming system sees the return of EA Games in one of the most sought after video games of the year. This exceptional new game is the second edition of the battle between aliens and humans and players will need to be at their very best if they are ever going to survive the conflict.